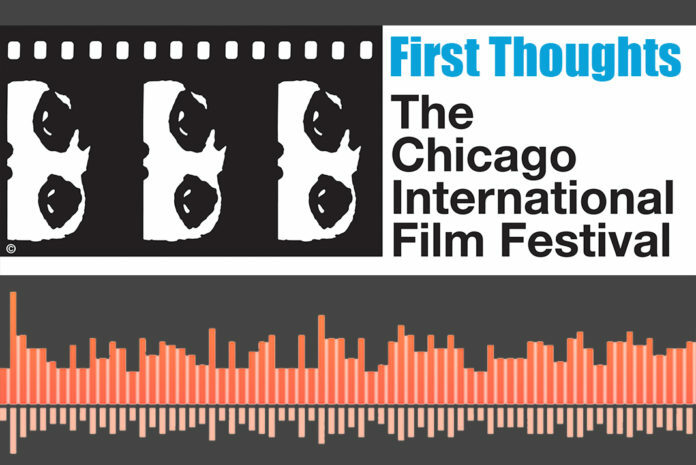 Each year, Greenville University students travel to the Chicago Film Festival to watch movies and short films developed from around the world. On October 14, digital media students are migrating north to enjoy the cinema. Digital Media majors, Brett Salyards and Jonathan Bremer discuss the festival, film, and their first thoughts of the future trip. Listen as we talk about actor interactions at urinals, weird music videos, and horrifying VeggieTales…oh, and we talk about the upcoming Chicago Film Festival trip.